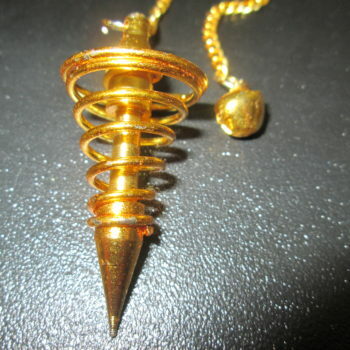 The Pendulum is the most popular tool in modern dowsing. 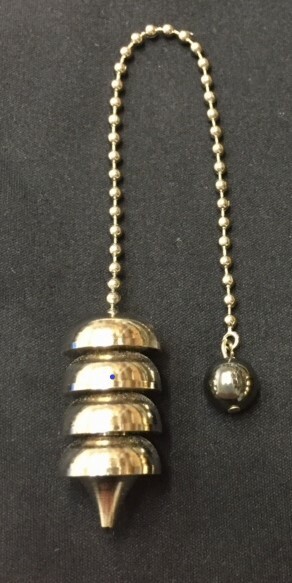 Pendulums come in a variety of material. 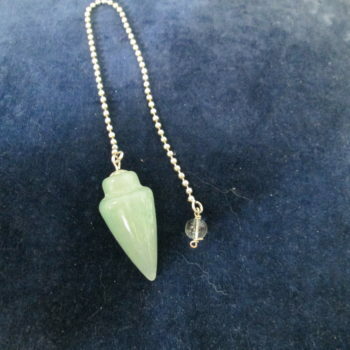 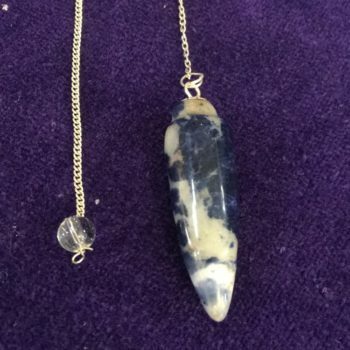 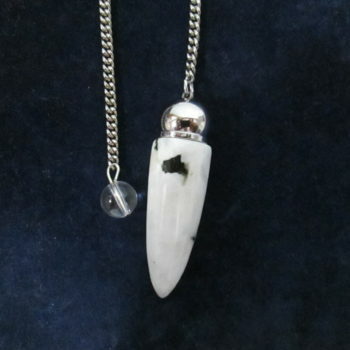 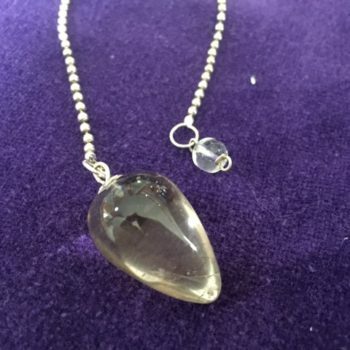 There are crystal pendulums and Egyptian pendulums, popular in energy healing fields. 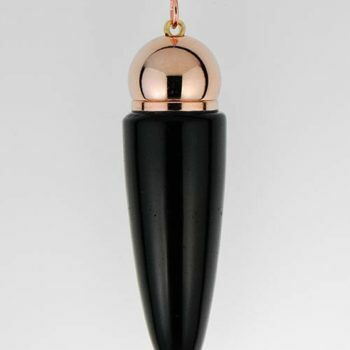 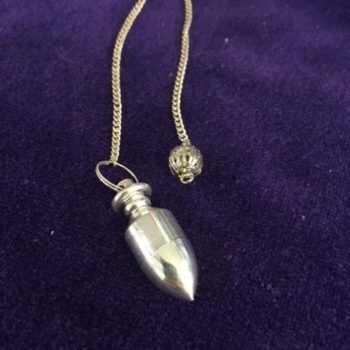 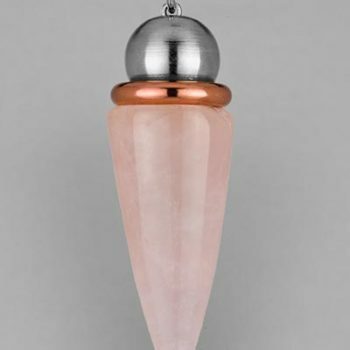 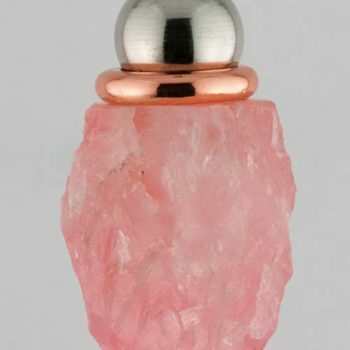 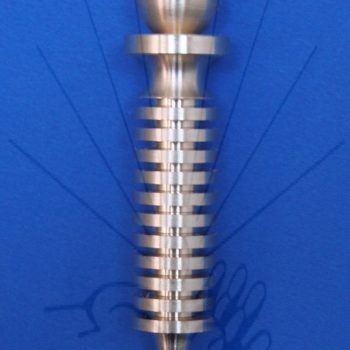 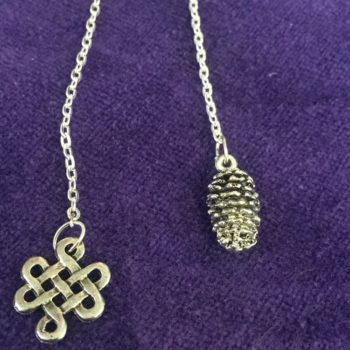 Metal pendulums, especially copper and brass pendulums are popular among map and water dowsers.The chamber pendulum or witness pendulum holds a secret chamber to put small amounts of an item or object to intensify the answer or outcome of the search. 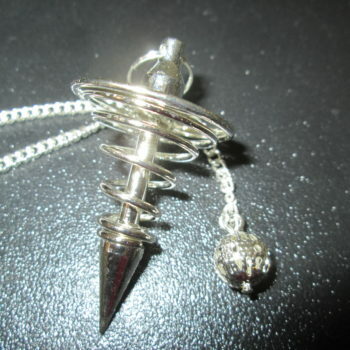 The pendulum can be programmed to give specific responses to a question. 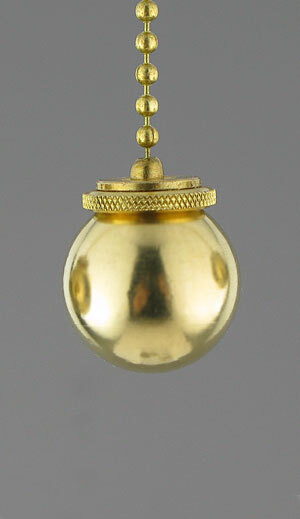 The pendulum usually circles clockwise or counterclockwise, or swings back and forth, in response to questions. 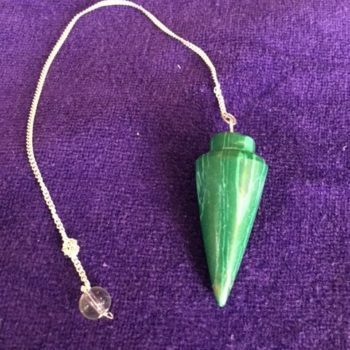 Pendulum dowsing is also referred to as divination and divination is an ancient method of acquiring information beyond the 5 senses. 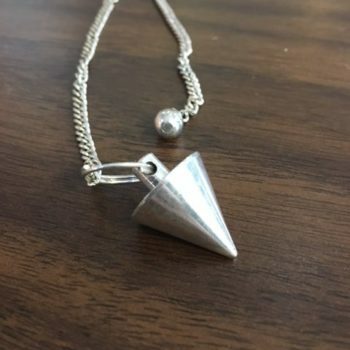 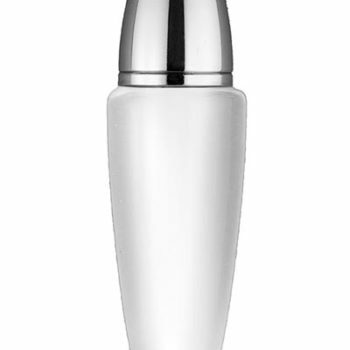 Dowsers use pendulums in measuring the depth of a water vein in water locating, to locate people, or objects from a distance using a map, also known as map dowsing, to locate problems in health, and to acquire answers to every day questions.